Bitcoin has been called one of the most disruptive technologies of our times, threatening banks by building an alternative, and decentralized crypto exchange currency system. Moreover, its “blockchain” could provide a blueprint for a better Internet – challenging the dominating technology giants. 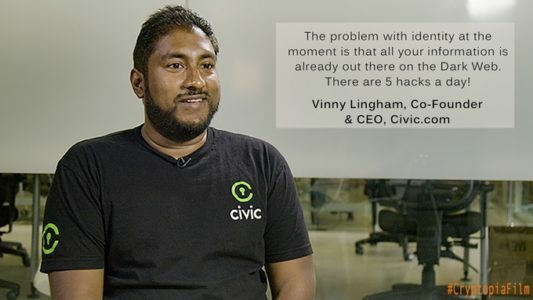 Despite this potential, Bitcoin is undergoing severe price volatility and the community is facing a bitter internal ‘civil war’. Moreover, much of the media coverage is often misinformed or misleading and the general public is still confused about the technology and its larger implications. Can this technology, designed to operate independent of trust and within a decentralized network, really provide a robust alternative? Can it and the people behind it be trusted to secure elections, prevent financial meltdowns and keep our private information safe? 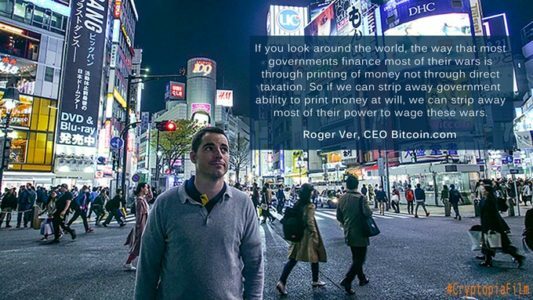 Or are cryptocurrencies just as unfairly distributed, easily manipulated and dangerous as our current systems? 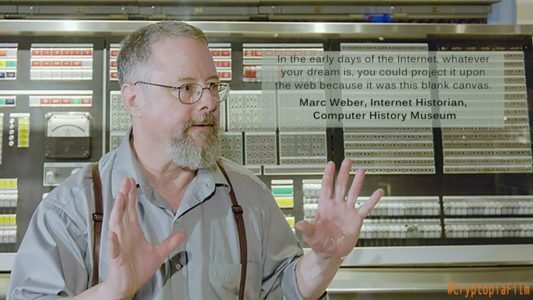 Join award-winning filmmaker Torsten Hoffmann four years after his first Bitcoin documentary on his journey to find the answers to these important questions that may redefine the future of the Internet (web3.0). 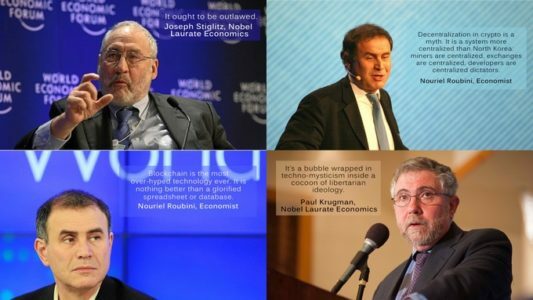 Now, the big brains (and big egos) who brought us Bitcoin claim that they are building a cyber-utopia, where we can take back control of our privacy, run unhackable elections, and break free from the shackles of existing institutions. Can blockchains live up to this bold promise and … or has the movement lost steam amidst scaling problems, consumer confusion, price crashes and internal debates within the community? And why does this all somehow sound familiar? Also: How come, these guys really don’t like Bitcoin? The production of “Bitcoin: The End Of Money As We Know It” started in January of 2014 in Miami, New York, London, Cambridge, Melbourne, and Toronto. We successfully raised A$17,362 via a small Kickstarter campaign in July 2014 and otherwise self-funded the project. 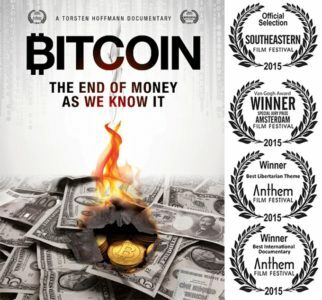 We released the film in July 2015 (BTC @ $280) and it quickly became one of the most pirated documentaries of the year. @TheEndOfMoney went viral: 2,300 Facebook fans, 104,000 Tweet impressions, and 1,500 upvotes on Reddit. 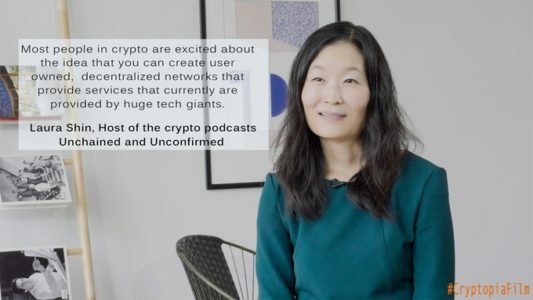 Torsten was even on Randi Zuckerberg’s show (and many other radio shows and crypto podcasts) to talk about the film. This generated approximately 500,000 downloads via BitTorrent, Vimeo On Demand, Amazon Prime, and iTunes. Our fans created more than 20 ‘unauthorized’ subtitle versions. Our IMDb rating has been consistently at 7.1 with 750 votes and 81 critics – not bad for an independent first-time filmmaker! In 2015 and 2016 we also won four awards at international film festivals. We supported public screenings in 12 countries at meetups, educational events at startup hubs, incubators, technology conferences, accountant associations, university lectures, etc. We are most proud about our reach via traditional media because we promised to make a film for everybody. 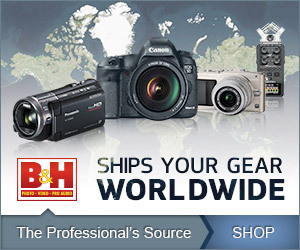 These are some of the broadcasters, TV channels and media platforms that have licensed the documentary. And that’s not all. We also went airborne: These Asian and Middle Eastern airlines showed @TheEndOfMoney in their in-flight entertainment systems. But here’s what should get you excited: Our first film was released more than 3 years ago. Since then, the price of Bitcoin has increased by a factor of 30. And the interest in the topic, as well as the size of our audience, has grown by a factor of 10 – at least. Imagine if we could reach 10 times more people than 3 years ago. Let’s go mainstream, baby! 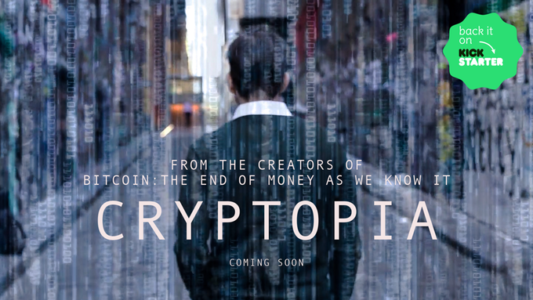 First, let us be clear: Our new documentary CRYPTOPIA will be very different from “Bitcoin: The End of Money As We Know It” where we focused on the history of money, economics, central banking, and Bitcoin. This time, we work with a higher production budget, better creative ideas and with a much bigger scope. We’ll get to know the experts in depth, cover actual applications of the blockchain and discuss the decentralization of the Internet. Luckily, we’re already in the finishing stages of production after filming on three continents and have sources of funding. Please do help us bring the project over the line at the best possible quality level! Depending on budgets, we’re still planning shoots in Germany, Switzerland, China and Australia (and will let you know once we have confirmed). Here are some behind-the-scenes impressions from our productions in March, April, and August.